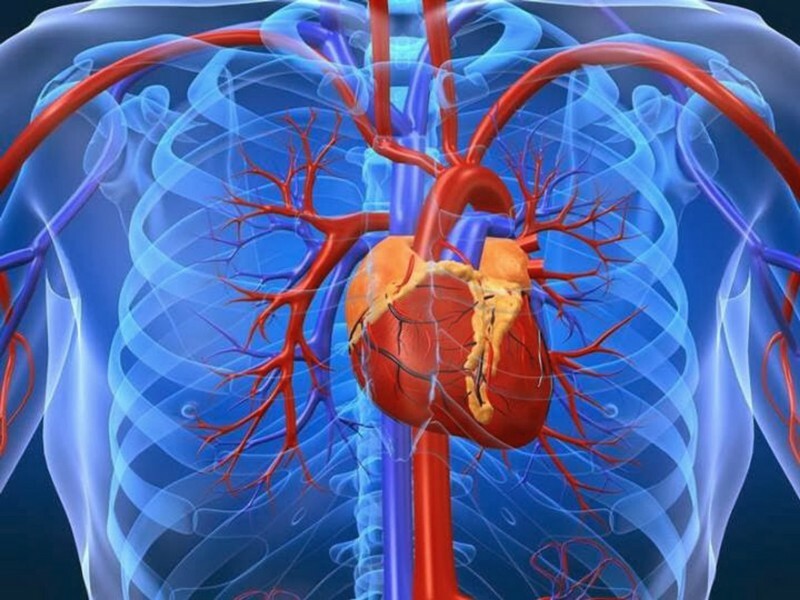 KISST Organics Health & Wellness Blog - Heart Disease? For the past decades the dogma has been that saturated fat and cholesterol are the culprits. But a growing number realize that this outdated idea has been a mistake. Australia’s foremost science television show, Catalyst, broadcasted an episode on the subject (video clip above). There are many physicians and experts interviewed in the show, and the majority believes that the over-simplified cholesterol theory is simply wrong. The three first factors are exacerbated by too much sugar and starch in the diet. In addition to the above: stress. Stress exacerbates all the problems mentioned above – it raises blood pressure, increases blood sugar, worsens blood lipid profile and increases the tendency to adopt bad habits, such as smoking. Not on the list: butter. Switching to polyunsaturated omega-6-fats won’t be protective either – according to new findings this may even be harmful! It’s time for more brave experts to stand up and say “I was wrong, you were right”. eat real food and eat it raw (fruits &amp; veggies). Juicing or making smoothies are are excellent options for the high nutritional intake and these alone will help to overcome many ailments.